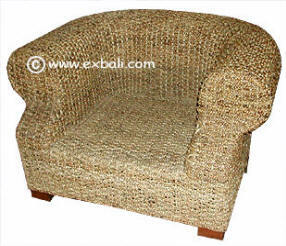 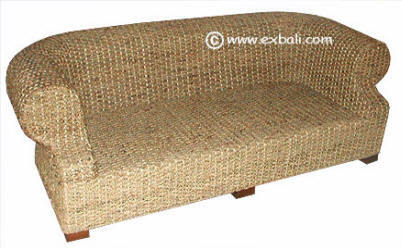 Pictured woven in Sea Grass and Banana Leaf..
Pictured woven in Banana Leaf... 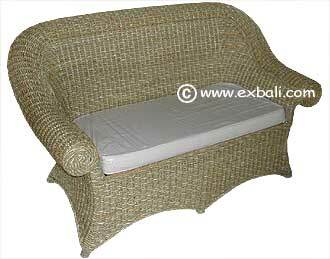 Supplied w/ Cushions. 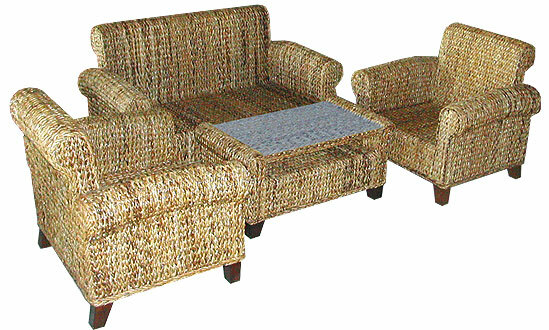 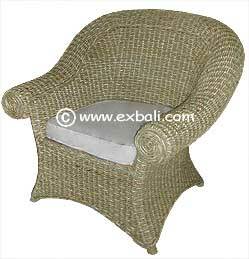 Pictured woven in Water Hyacinth...Supplied w/ Cushions.